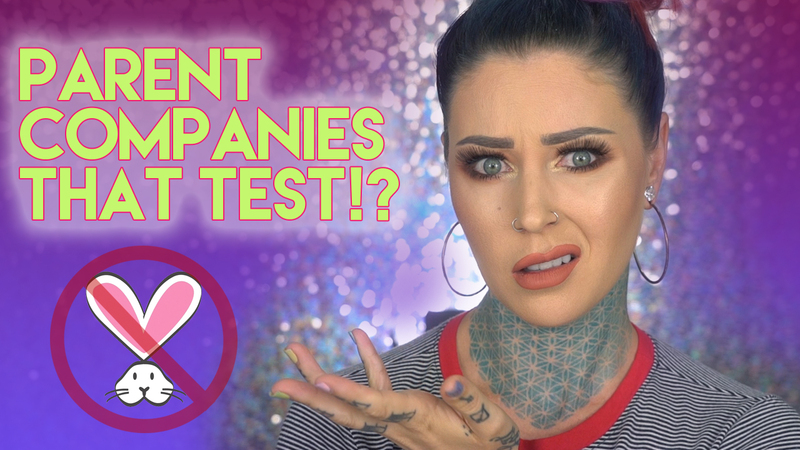 This video is to explain my theory and my beliefs when it comes to using brands who are owned by parent companies that are not labeled cruelty-free. You don't have to agree with my opinion/theory, and I don't have to agree with yours! Yay what a great way to describe and explain Cruelty Free cosmetics!!! I love your IG; just got onto your blog and you're simply beautiful!!! I'm saving this video to show people because it elegantly explains my view!! !